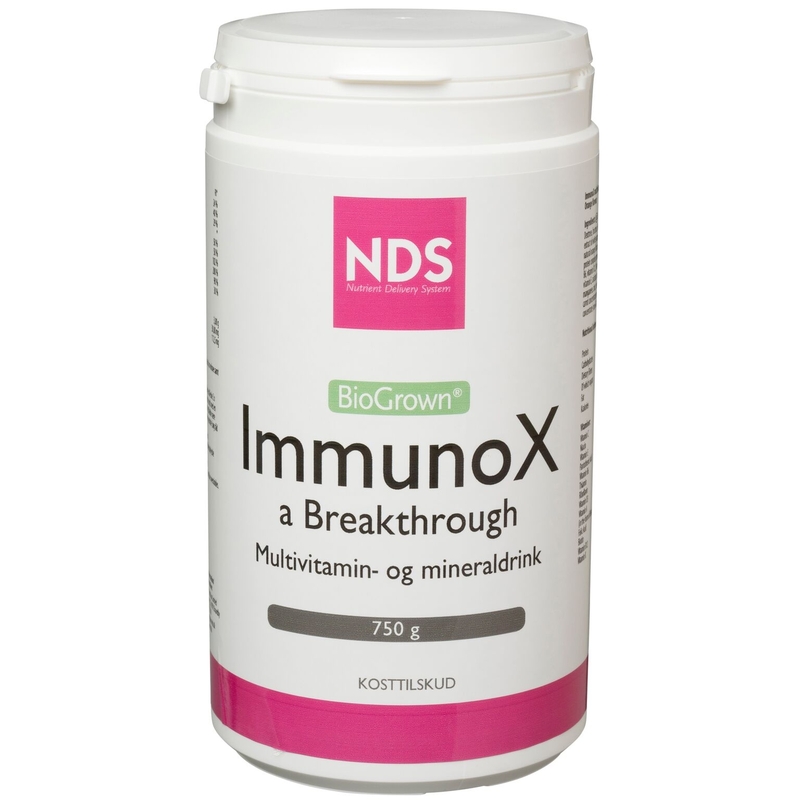 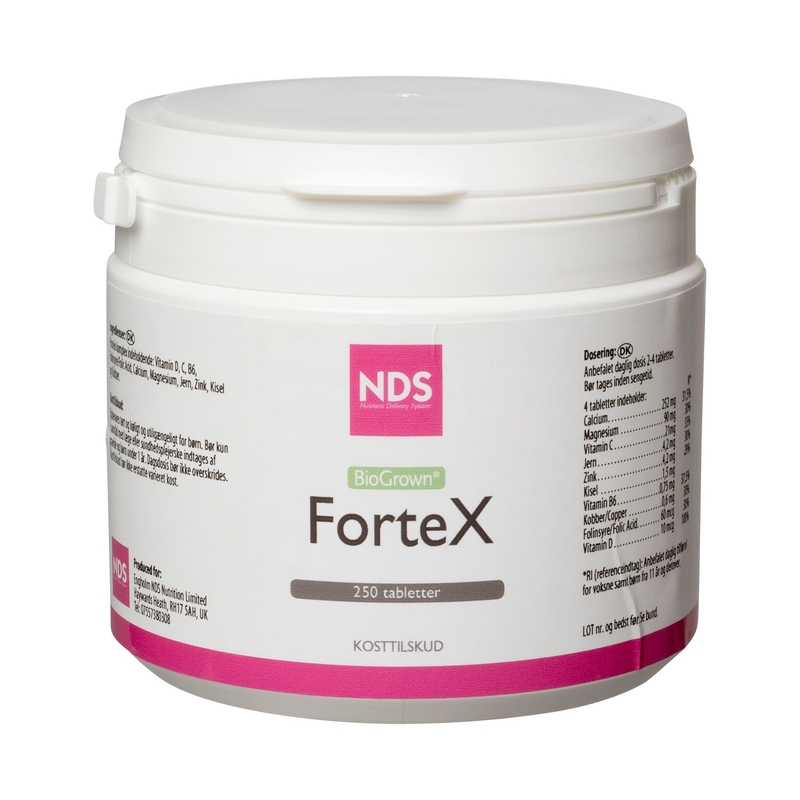 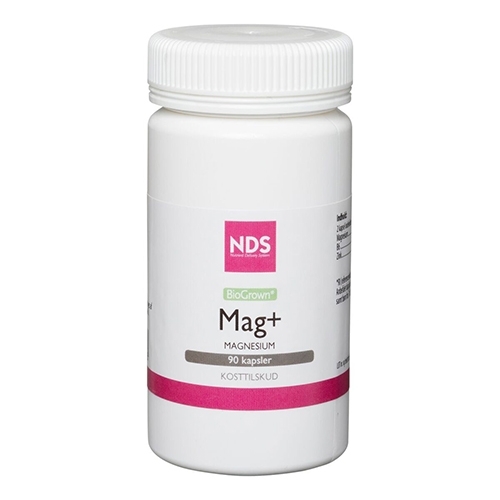 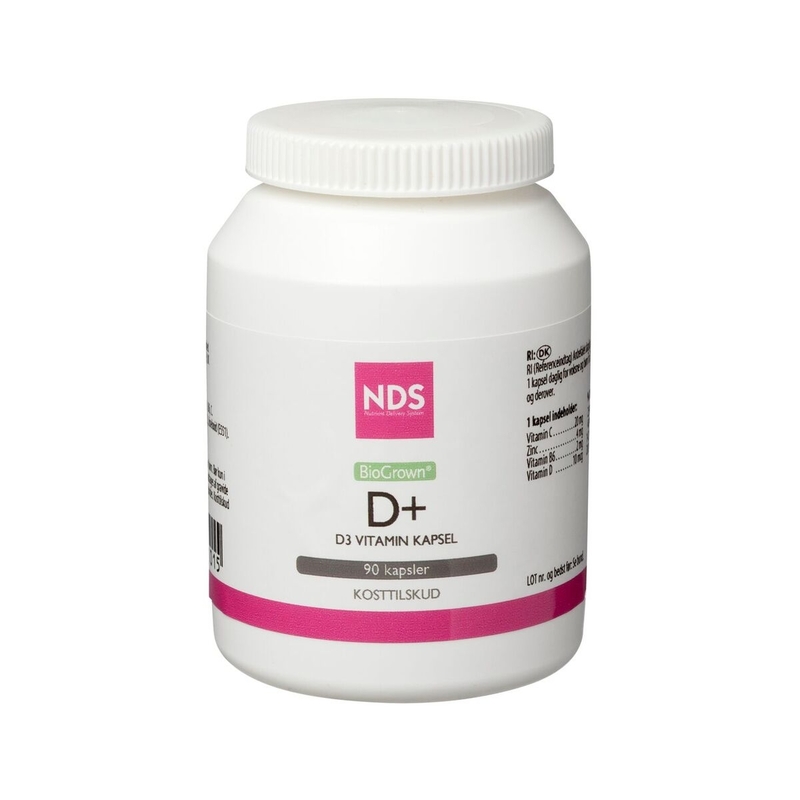 Pris: DKK 319.00 Nds Foodmatrix Immunox A Breakthrough - 750 Gr. 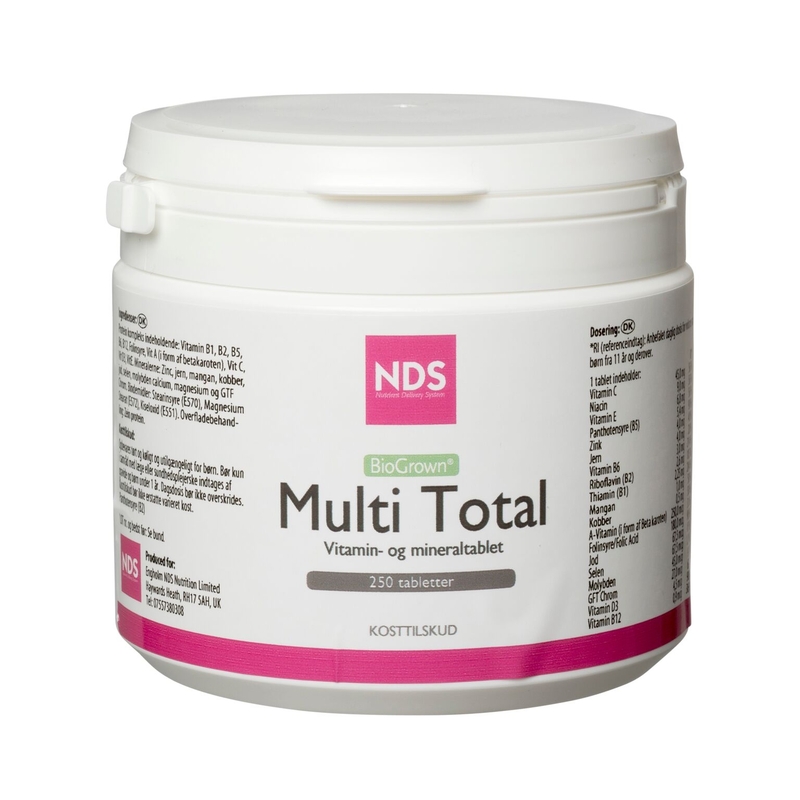 Pris: DKK 262.00 Nds I.l.d. 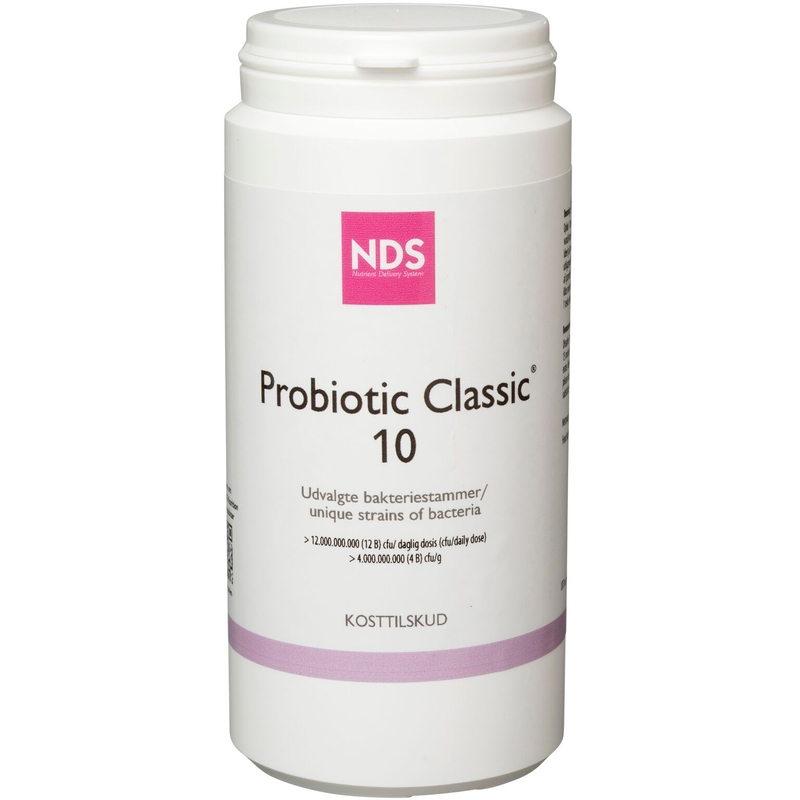 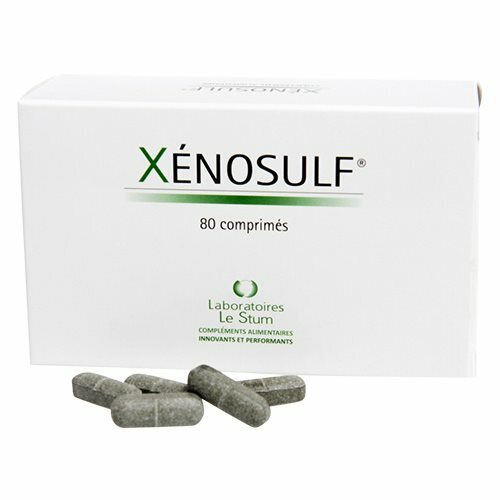 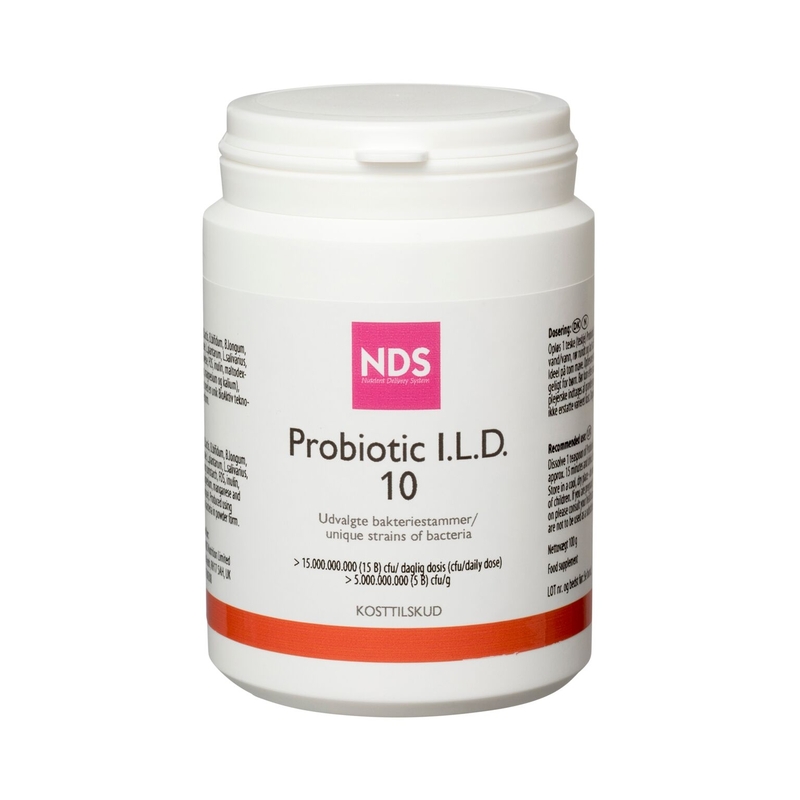 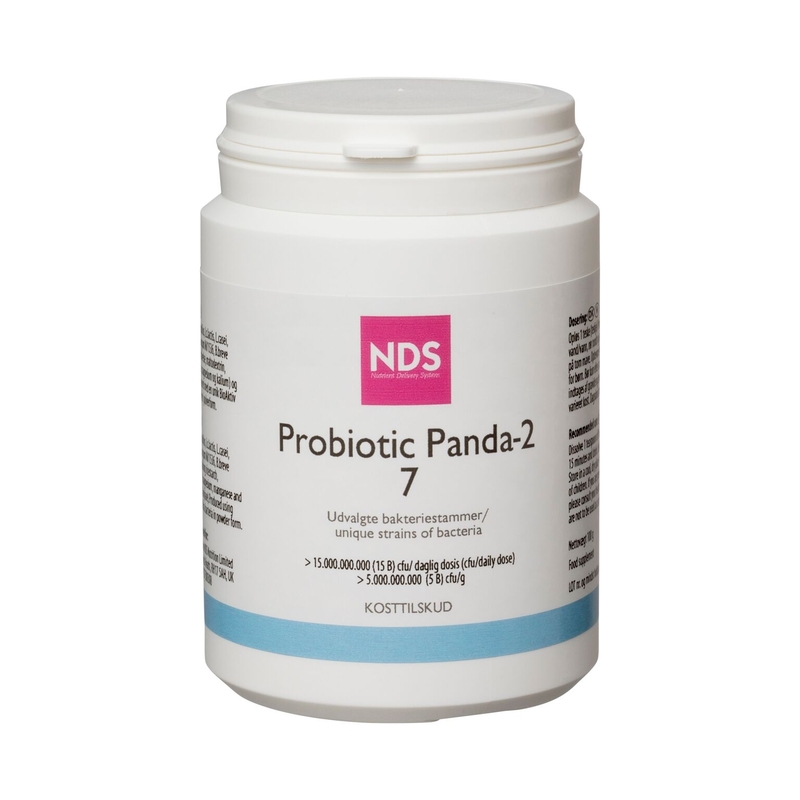 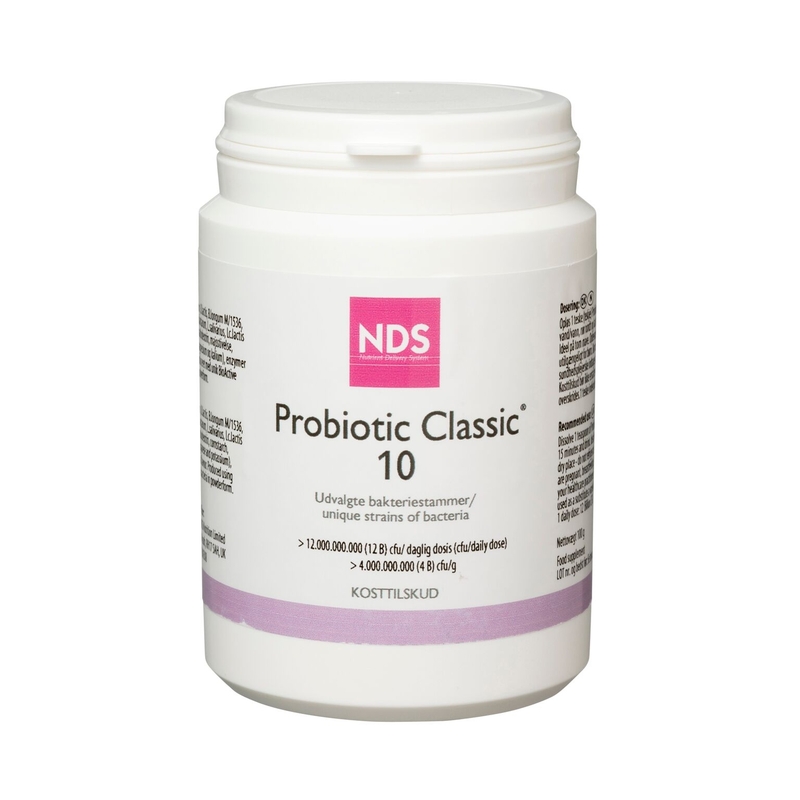 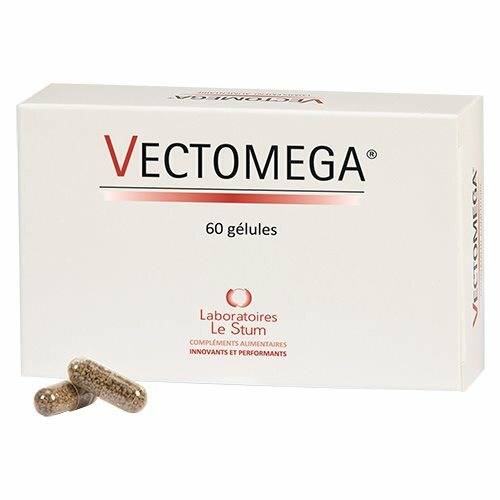 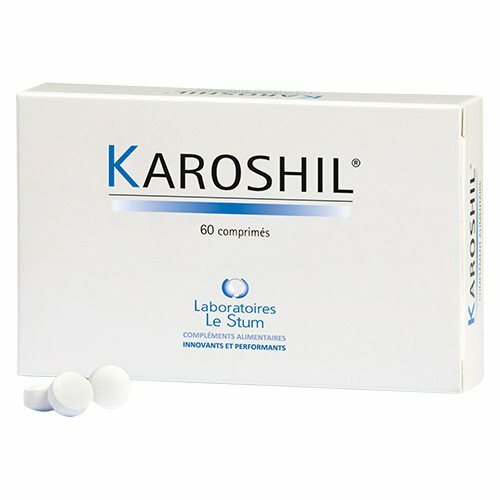 10 Probiotic 100 Gr. 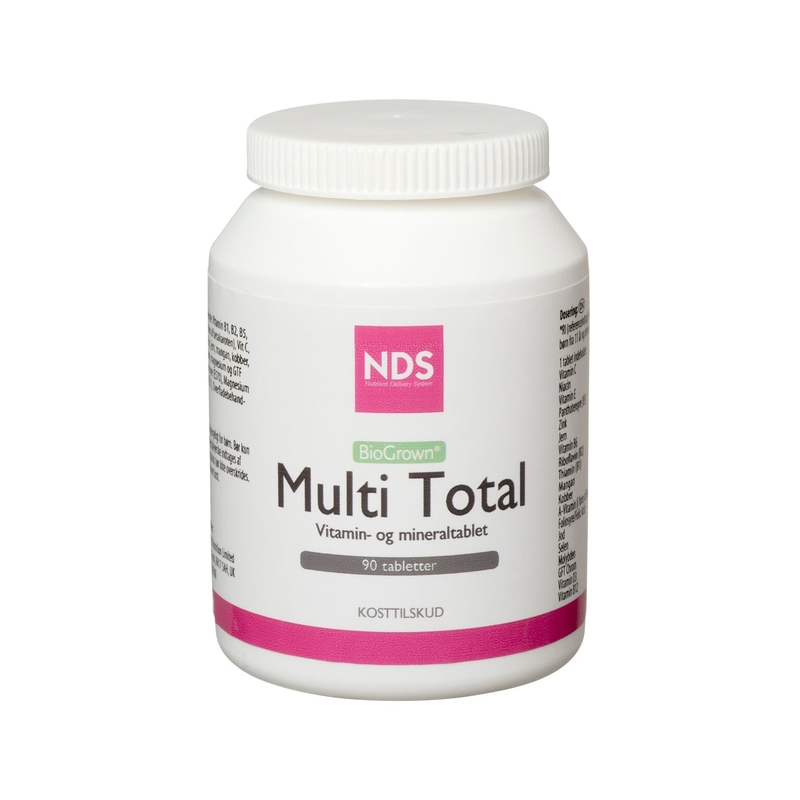 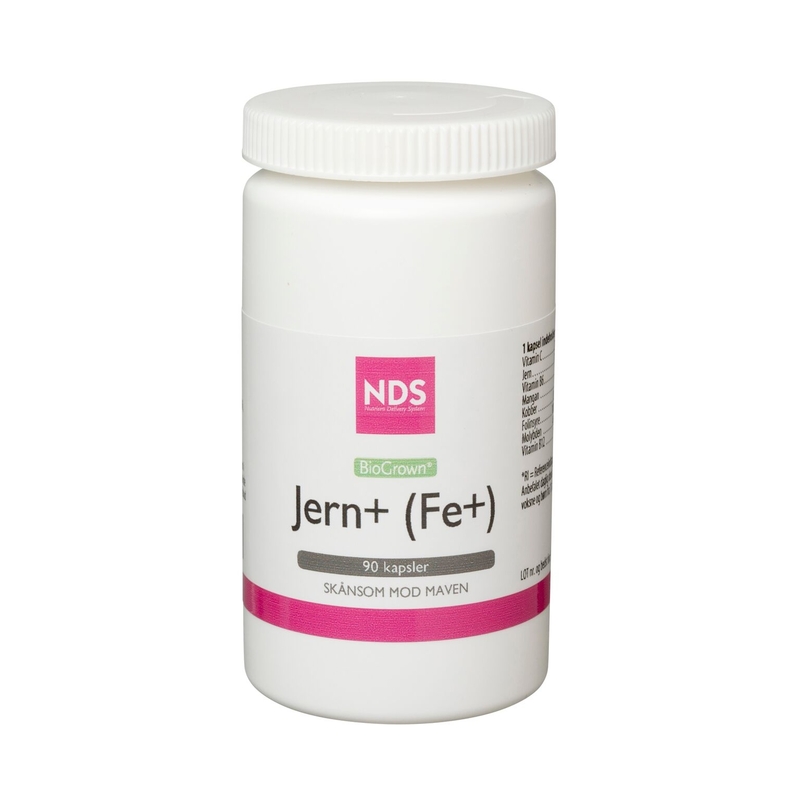 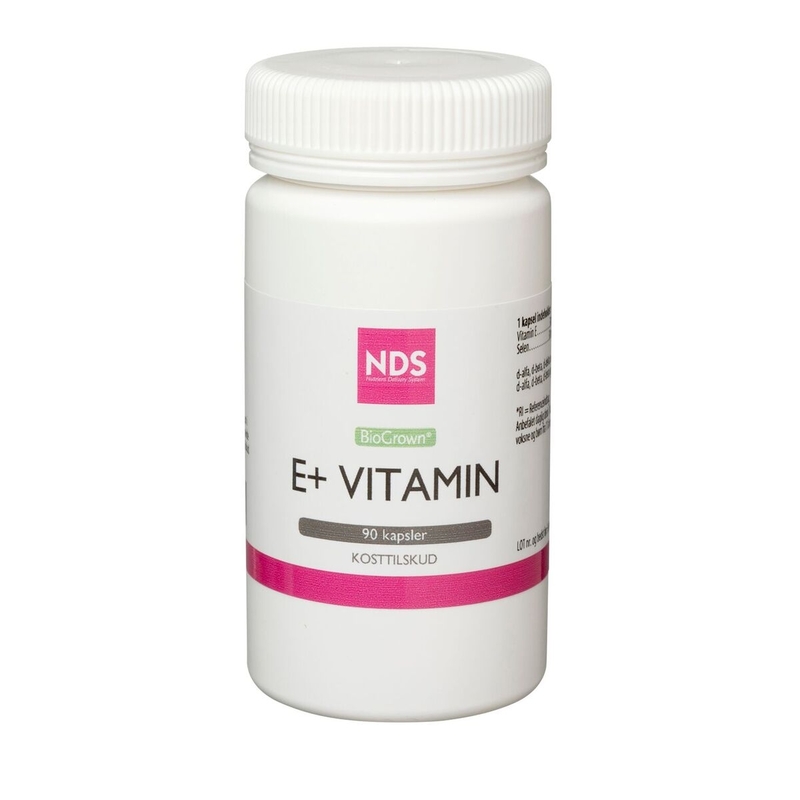 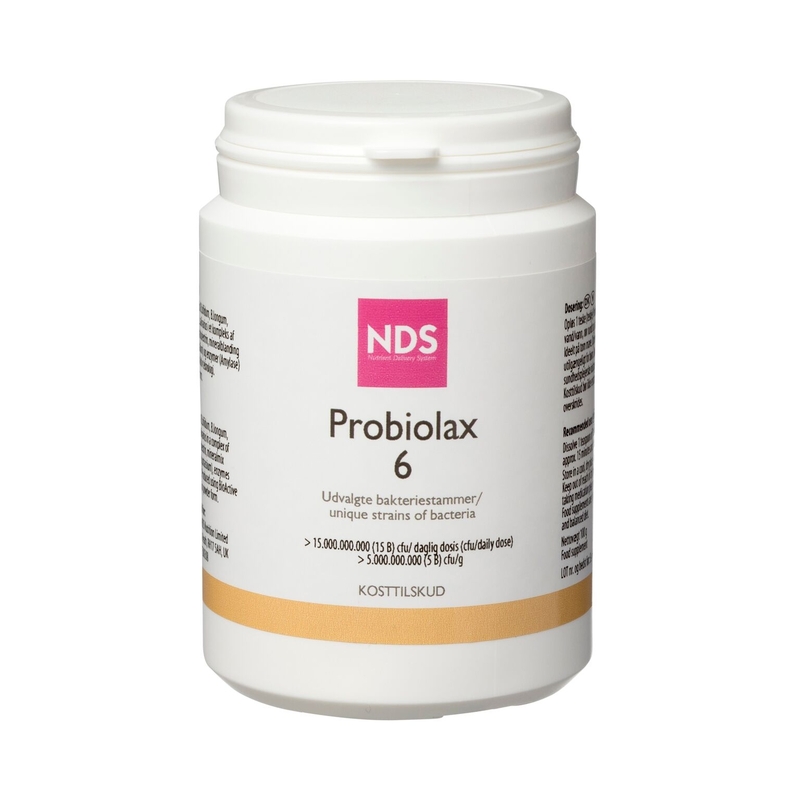 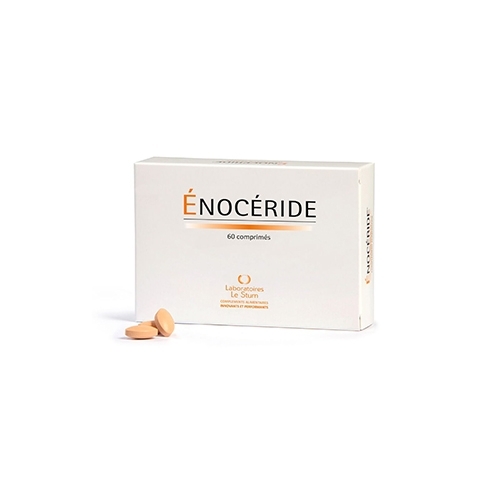 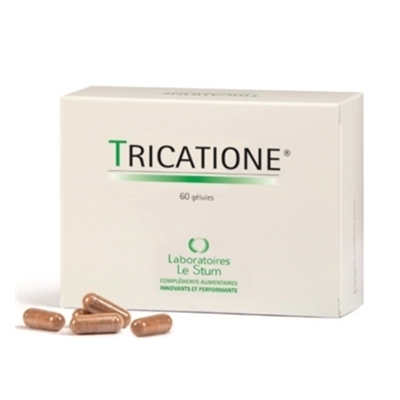 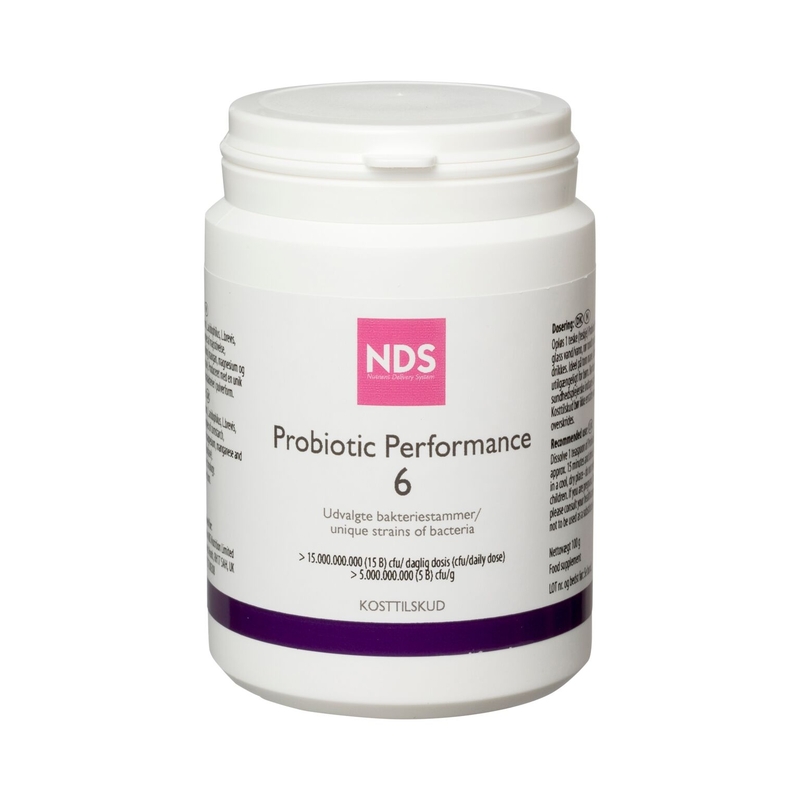 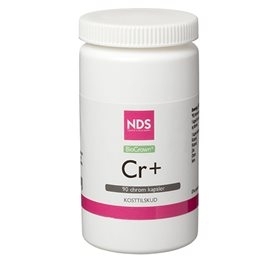 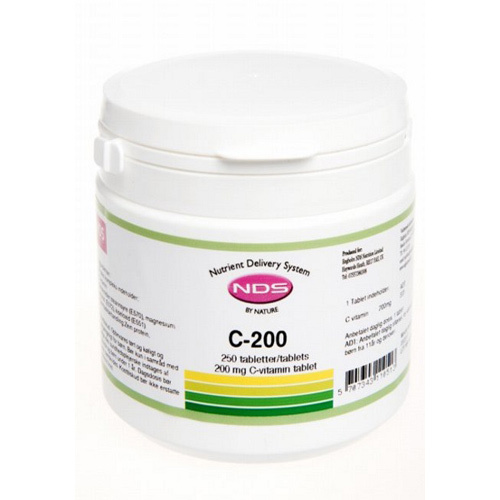 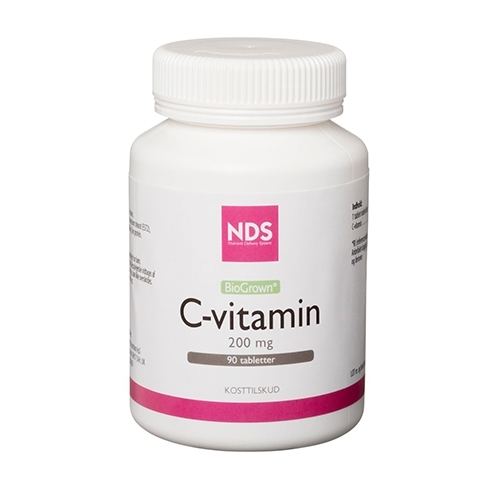 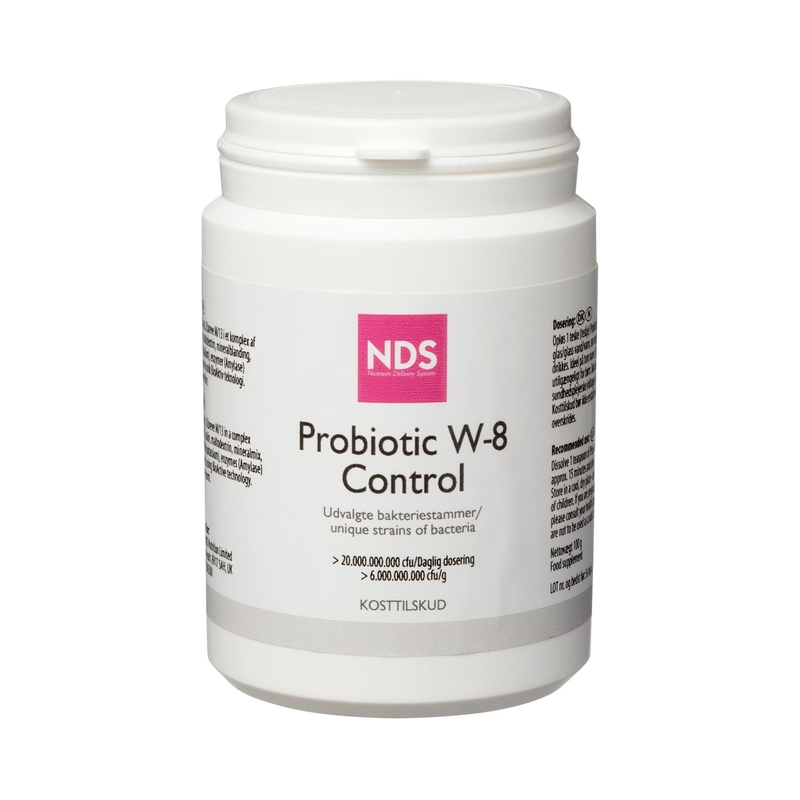 Pris: DKK 265.00 Nds Probiolax 6 - Tarmflora, 100 Gr.